Welding fumes feature complex and versatile composition according to metals nature (base metal and filler metal) and welding process. They are particularly harmful to health and can lead to acute or chronic pathologies. A regulation on welding fumes air purifying is thus required. Welding fumes have harmful effects on human health and can lead to professional pathologies. They are composed by very fine particles (from 1 to 5 µm) released from welded metal and filler metal and by particularly toxic weld fumes exhausted by combustion of pollutants on metals to weld. Air purifying is thus essential for workers health. Welding fumes composition depends on many factors such used welding method (arc welding, TIG or MIG processes, metals to weld, filler metal or presence of grease, paint and solvent on parts to weld. They form a harmful mixture composed by very fine particles and toxic gases. Beryllium, chromium IV or cobalt that can cause potentially carcinogenic pulmonary fibrosis. Aluminium, antimony, barium, copper, magnesium, manganese, molybdenum, nickel, lead, titanium, vanadium, zinc or zirconium which are irritating and allergenic substances. The ISO 15012-1:2013 standard – Health and safety in welding and allied processes — Equipment for capture and separation of welding fume – specifies a method for testing equipment for the separation of welding fume in order to determine whether its separation efficiency meets specified requirements. It is required to collect these fumes as close as possible from their emission source In order to ensure workers’ safety. A local exhaust ventilation can capture exhausted substances before they are inhaled or spread into the working atmosphere. 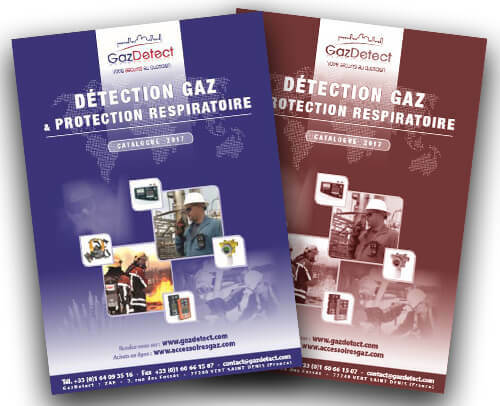 Once a collective protective unit (local ventilation) cannot be implemented or if it is not sufficient enough, welders have to wear a respiratory protective equipment. Specifically, they need to wear a powered air purifying respirator or a supplied air respirator for more demanding works. If case of oxygen rate depletion, it is required to wear a self-contained breathing apparatus.